This isn’t the only A Perfect Circle goodie hitting stores this year. 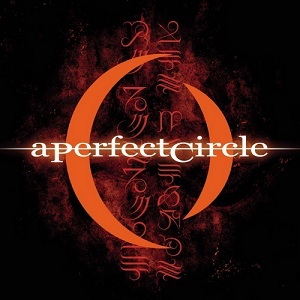 The band will also release a limited-edition box set, “A Perfect Circle Live: Featuring Stone and Echo,” on Nov. 26. That set will offer 3-CDs of live performances and a DVD of the group’s 2011 show at the Red Rocks Amphitheatre in Morrison, Colo.